Northlord Publishing: Meeting an Idol. Nuff' Said! Meeting an Idol. Nuff' Said! 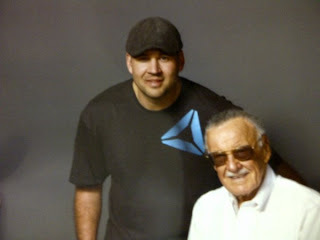 Author Jeremy Hayes poses with a childhood idol, whom he credits for fueling much of his imagination, the great Stan Lee!